Are customized to the lead you’re pursuing. Set you apart from competitors. Take a little thought. But the results are worth it. Sales can become very monotonous – especially if you’re staying consistent with your sales cadences. Using the example above, you can close deals systematically. But occasionally, a deal freezes somewhere in the pipeline or isn’t moving at the pace you’d like it to. You can, with something we like to call creative sales. When you do something often enough, it’s sometimes hard to see the flaws in the system. And in the sales field, you often get so caught up in doing sales activities (calls, emails, etc.) behind a computer, that you fail to realize the lead you’re pursuing is an emotional human being who can tell they’re in your pipeline. Creative sales is anything that goes outside of your sales system that is custom-tailored to the lead you’re pursuing. A good example of creative sales at work is what my good friend, a car salesman at one of the top Ford dealerships in the world, recently did. He had a couple looking to buy a brand new Ford Explorer. After more than three hours of test-driving different models, they began the negotiation. During the process of test-driving, however, my friend had learned that his two leads absolutely loved Outback steakhouse. So, while he was running back and forth between the couple and his manager for negotiations, he had a fellow salesman run to Outback and purchase a $50 gift card. Mid-negotiation, he handed the couple the $50 gift card to their favorite restaurant and said, “I really appreciate your time. I know you’ve been here for half of the day and I’m sure you’re starving. By doing this small, kind gesture, he assumed the sale (they hadn’t even agreed to buy yet) and creatively showed them that he cared. Needless to say, he closed the deal and pulled in 12x the commission on his small $50 gift-card purchase – and he made 4 times his base commission on the sale. When he put the card in front of them, their eyes lit up and they told him that it was the coolest thing they’ve ever had a car salesman do for them. Do you think they’ll be back for their next car? Yep. Do you think they’ll refer other people to him? Of course. Creative sales has no limitations. Bottom line: Tailor your sales tactics to each potential customer and they’ll buy faster and much more often. People put up with way too much selling nowadays. Cold calls. Emails. Texts. Digital ads. Traditional ads. And so on. They’re always trying to be sold something. And a majority of the time, it’s all done through those same strategies. By integrating creative sales into your business model, you’ll stand out from your competitors. 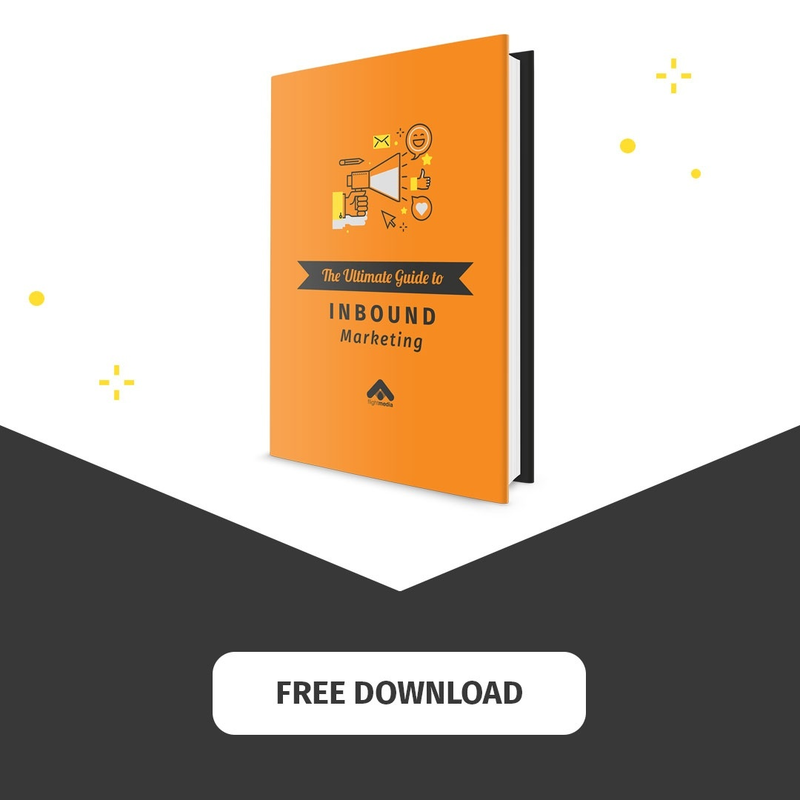 While everyone else is pounding people with generic emails, you’ll be appealing to your potential customers with tailored gifts and funny emails. I remember being on a call with a lead from the Los Angeles area. He was a celebrity hair stylist, and during our first call, he mentioned how much he admired James Dean probably 25 times. I took the hint. He signed the contract immediately. A $20 investment with more than 500X return. (I have story after story of creative sales working!) It takes a little time, a little thinking, and occasionally a little money. By now, I hope you’re pumped to try a few new creative sales strategies. Seeing as we’ve been doing this for a while, below are a few ideas to get you started with creative sales. Get them tickets to their favorite sports team. Buy something to use for their favorite hobby. Send them a gift card to their favorite coffee shop on their birthday. 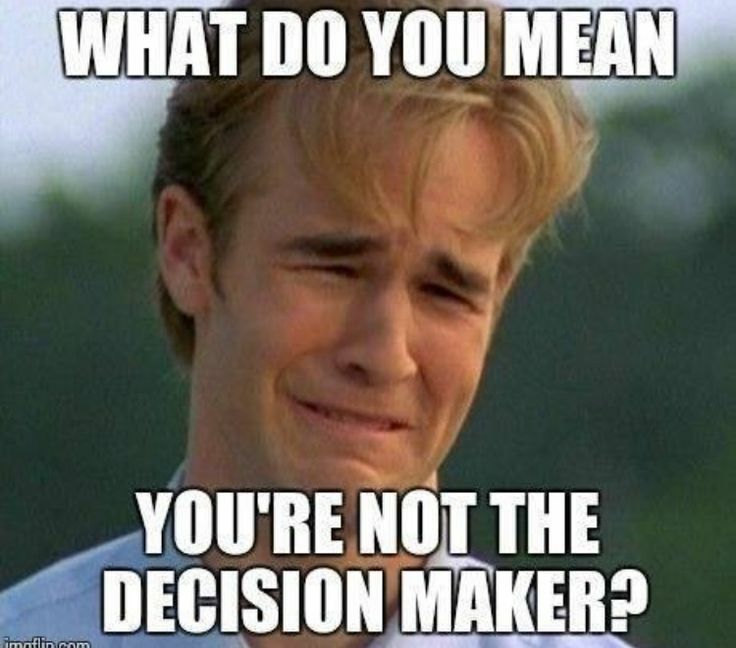 Use funny sales memes in emails. Email them a relevant case study of what your company achieved for another person in their industry. Endorse their skills on LinkedIn. Give them free tickets to an event your company is hosting. Come up with funny one-liners to say during sales meetings. Find out their favorite band and buy them tickets for a concert near them. These ideas should get your gears turning. We use these kinds of tactics all the time in our sales department and they work. Steal them or tweak them to your liking. But whatever you do – customize them to your business. Creative sales takes time to master. However, after forcing yourself to think creatively for each lead in your pipeline for a few months, it’ll start to become natural. You’ll begin to look for clues on calls, emails and social media to know how you can build better rapport, quicker. As with most things in life, you’ll get out as much as you put into creative sales. 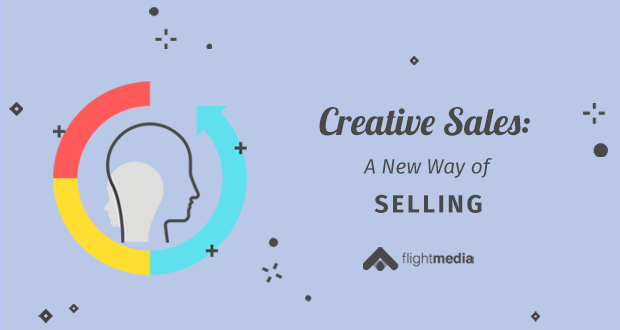 Are you currently practicing creative sales? If so, what’s something you do for your leads or customers? Leave it in the comments below!